Gorgeous custom built home in flagler waterway estates on an oversized 30,100 sq ft lot. Home features an open-concept layout, formal living & dining room, custom kitchen with adjacent family room and custom closets. Breathtaking outdoor area with deep covered terrace and summer kitchen overlooking a gazebo and a large pool. Other features include double height ceilings, recessed lighting ceramic floors, built in vacuum system, impact windows, and french doors. Centrally located to some of the best shopping, restaurants and close to major highways for easy access throughout south florida. This beautiful single-family home features 6 bedrooms and 6. 5 bathrooms across 5,287 total s/f and sits on an enormous 20,413 s/f lot. Two modern gates that open up to a circular driveway and 2 car garage. Upon entering through the double wooden doors, marble tiles gleam across the floor inviting you further into the home or up the modern staircase. Beautifully renovated kitchen with cherry wood cabinetry topped with dark granite counter tops. Three a/c units throughout, lorex security system, and septic tank located on the back right of the house. The backyard will take your breathe way with palm trees and a custom constructed salt water 30x75 pool. When your done catching sun, head over to the fully equipped oversized 20x40 gazebo and fix yourself a quick drink or bite to eat. Price just reduced!!! Very unique corner home at flagler waterway estates, 5 bed/3. 5 baths, marble floors, with 5,610 sq. Ft (adjusted area), two car garage, pool. Exterior bar and nice area for entertainment, plus spacious pool house with a full bathroom. 20,989 sq ft lot. Expectacular 5 bedroom 4 bath brand new home. Huge lot. Privacy galore. High end modern kitchen with cooktop with hood, oven, dishwasher, microwave, wine cooler. Concrete stairs with glass and steel railing. 2 laundry rooms (1 upstairs and 1 downstairs). Tv cable, internet prewired for every room needed. Impact windows and doors. High ceilings. Nice terrace with outdoor kitchen and access to guest cabana bath in first floor. 2 car garage. Too much to name. List attached. This immaculate centrally located 5 unit property zoned (multi-family 2-9 units) sits on 8000' sq ft lot across street from walgreens /bus/ restaurants/publix/ coral gables strategic location few minutes to miami international airport and 836/palmetto expressways one story 4 unit building all 1 /1 plus 2/1 house all in great condition shingle roof and 2 a/c units in each apartment. All units leased $800. 00 month long term tenants. Cannot go without listing agent appointment !must call 24-48 hours ahead listing agent. ($183,000 per unit). 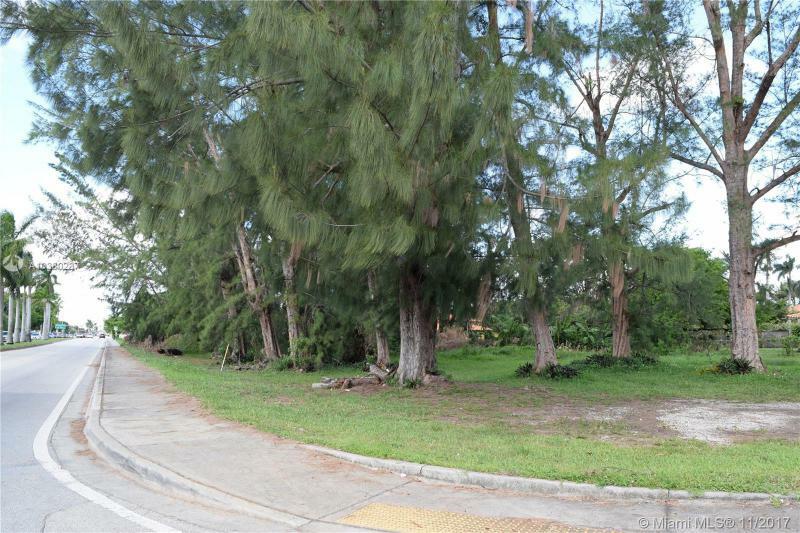 Westchester land development opportunity on the corner of 87th avenue and sw 4 street. This 1 acre property has been subdivided into four 10,000 sqft lots. Westchester residents are in close proximity to miamis key business hubs including, brickell, downtown miami, coconut grove, coral gables and miami international airport. Miamis main arterial streets of sw 8th street, 87th avenue and the palmetto expressway allow for accessibility by car. Public transportation is also convenient with a plethora of miami-dade bus routes running through the area throughout the day. Beautiful corner lot, located near coral gables, newly renovated, new kitchen and dining room area, new electrical, new plumbing, new hvac, new windows and door, new roof, new floors, updated appliances, and updated bathrooms. Smart home ready with new video surveillance.